On occasion of the 20th jubilee of Baltic Sail the Baltic Sail Committee in cooperation with the National Maritime Museum in Gdansk cordially invite you to participate in the International Conference Maritime Traditions in European waters – best practice of building and operating replicas – organized in consultation with European Maritime Heritage to take place in the City of Gdansk from 29th June to 1st July 2016. Preserving our maritime heritage is not only the objective of maritime museums. 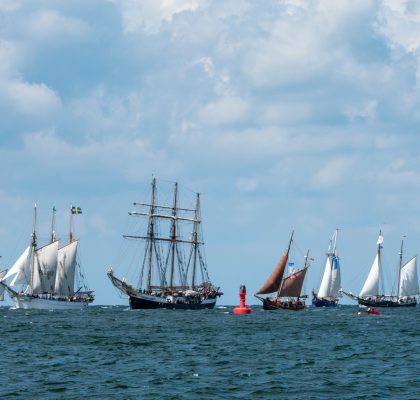 More than 200 old-time sailing vessels and about two million visitors can be counted every year during maritime events in the Baltic Sea Region. 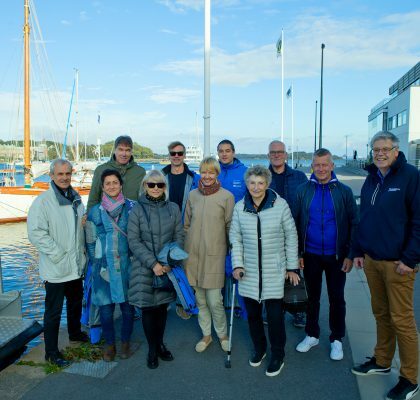 Many of those festivals are organized by Baltic Sail member cities: Gdansk (Poland), Guldborgsund Kommune (Denmark), Klaipeda (Lithuania), Karlskrona (Sweden), Riga (Latvia) and Rostock (Germany). 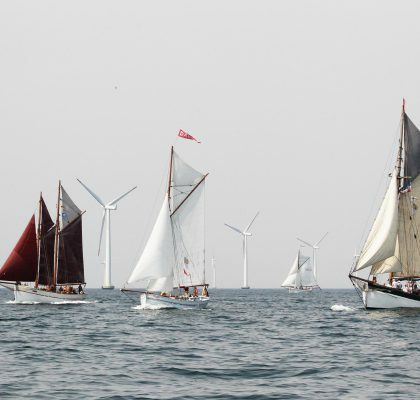 Their common goal is to save and promote traditional shipping as a major part of our common maritime heritage. Traditional vessels are in the centre of interest, presenting themselves as ambassadors of their countries and their regional maritime heritage. Maritime Museums as scientific, professional and public protectors of our maritime heritage are members of Baltic Sail as well. European Maritime Heritage is the association of traditional ships in operation. Its task is to safeguard traditional ships and all the skills belonging to shipping. In the European Maritime Policy it is acknowledged that traditional shipping has become economically important and can also raise public awareness towards ports and traditional shipping, to stimulate young people to start a career in seafaring and to revive and disseminate traditional maritime skills. Opportunities and best practice examples of these merits of traditional shipping will be discussed by delegates of cities or institutions representing world maritime heritage sites, organizers of harbour festivals, owners, agents or operators of traditional sailing ships, scientists of maritime and naval museums, national shipping authorities, associations or private persons interested in maintaining or simply displaying the maritime cultural heritage of Europe and especially the Baltic Sea Region. We are looking forward to see you in Gdansk!